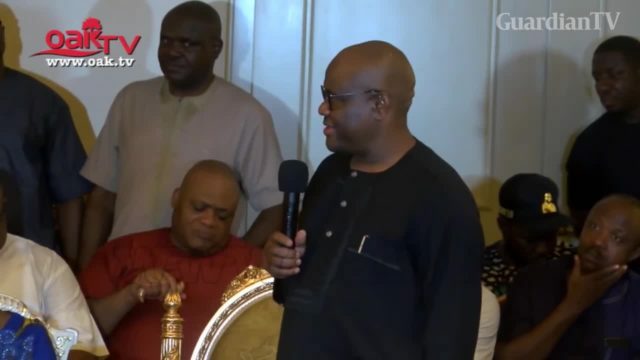 Governor Nyesom Wike of Rivers State on Wednesday dedicated his victory to God and the good people of the state for standing by the PDP despite the illegal actions of the enemies of democracy. 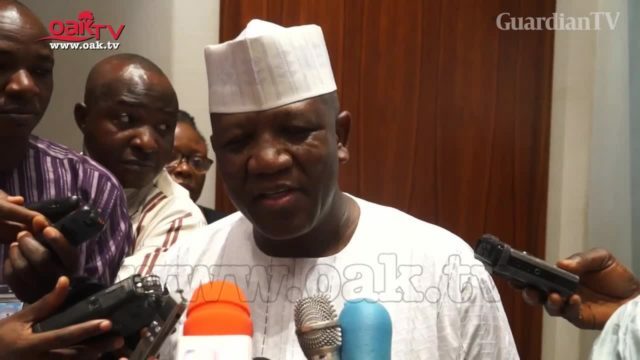 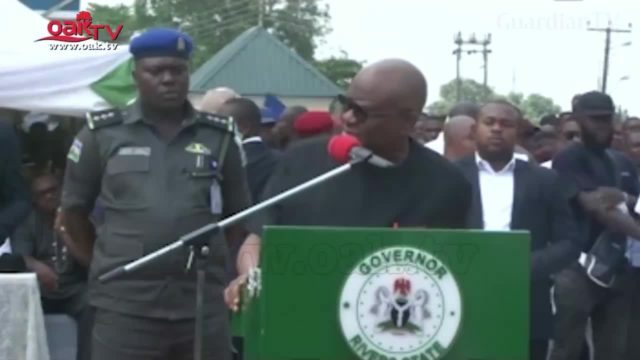 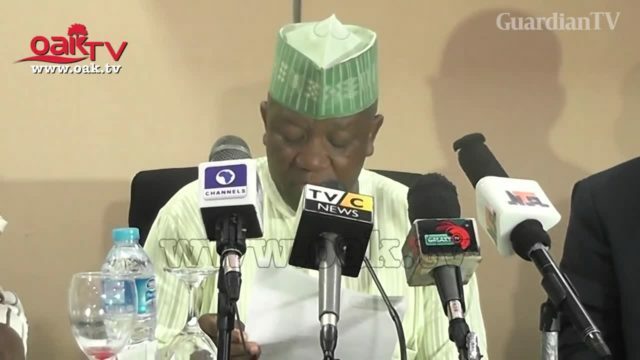 Rivers State Governor, Nyesom Wike has raised the alarm of a plot by security agencies and the All Progressives Congress (APC ) to kidnap the Resident Electoral Commissioner (REC) of the state to create an excuse for the postponement of the Governorship and State Assembly elections. 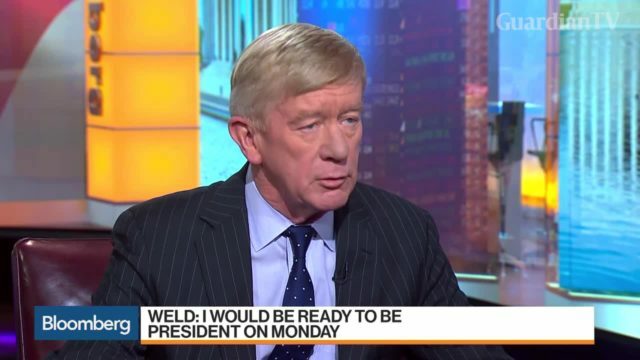 Former Massachusetts Governor Bill Weld discusses his plans to run for president in 2020. 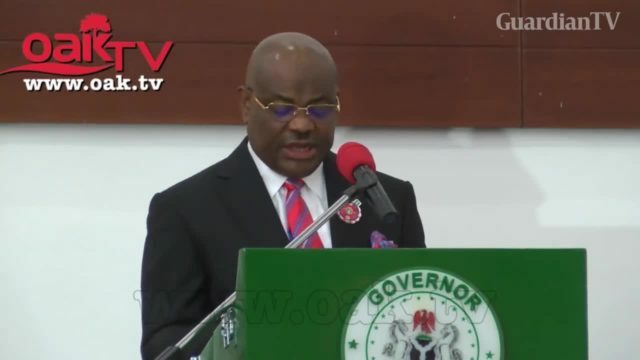 Rivers State Governor Nyesom Wike has presented an Appropriation Bill of N480 billion to the House of Assembly for 2019. 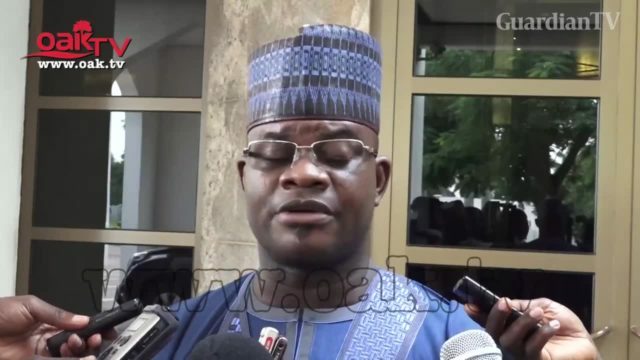 Governor of Kogi State, Yahaya Bello has said he was in Abuja to brief President Muhammadu Buhari about the flood incidence that is ravaging the state. 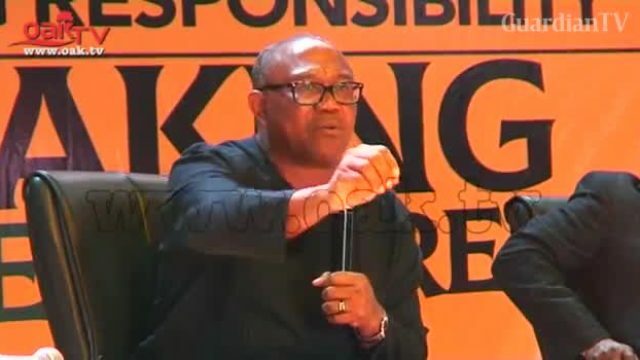 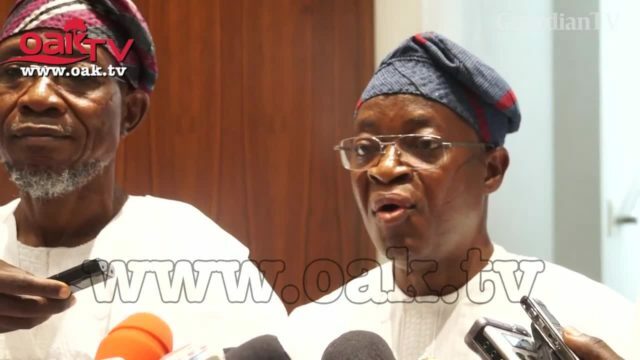 Former Governor of Anambra State, Peter Obi, has revealed how he was compelled by an old woman in her church in Anambra State to clear all pensions and gratuities of retired workers in the state. 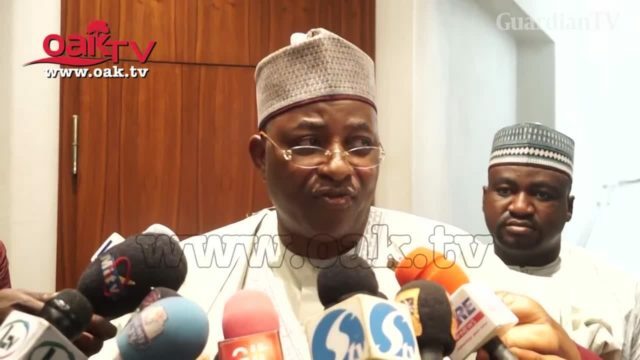 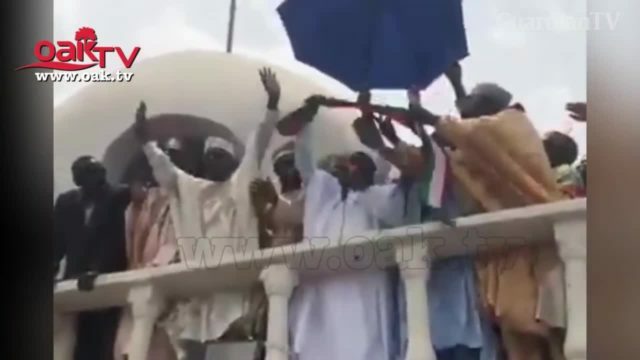 The Sokoto State Governor, Aminu Tambuwal, has defected from the All Progressives Congress (APC) to the Peoples Democratic Party (PDP).